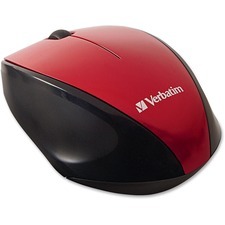 Work comfortably all day long with the ambidextrous B100 optical USB mouse. 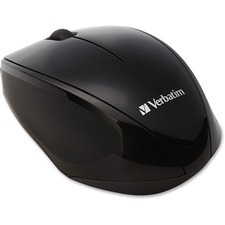 Smooth, responsive optical tracking moves the cursor just where you want it. 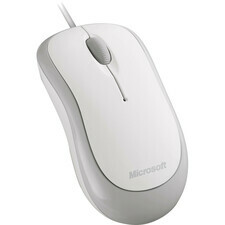 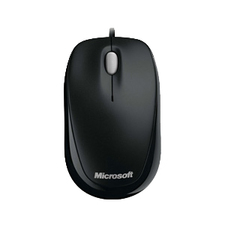 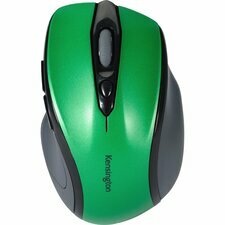 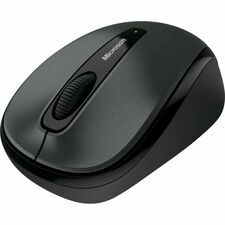 And this plug-and-play mouse is simple to set up—you just plug it in to your USB and get back to business. 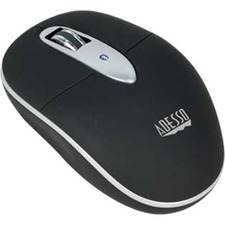 Connector/Port/Interface: USB; Left/Right Hand Use: Left/Right; Mouse Technology: Optical; Wired/Wireless: Wired.